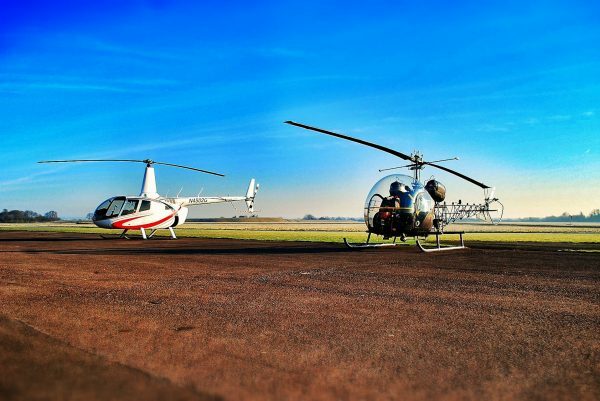 Take to the Thruxton skies on this exciting helicopter tour and see the surrounding area as you’ve never seen it before – from a helicopter. 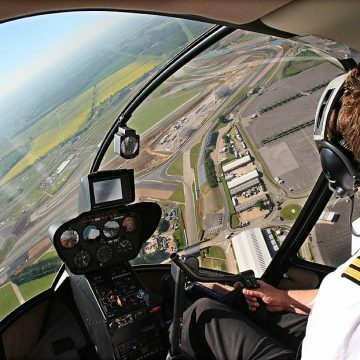 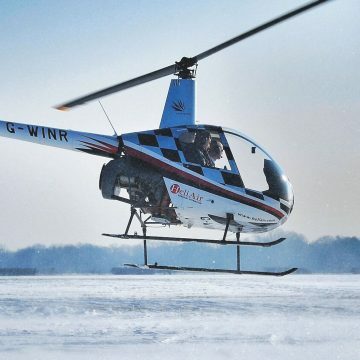 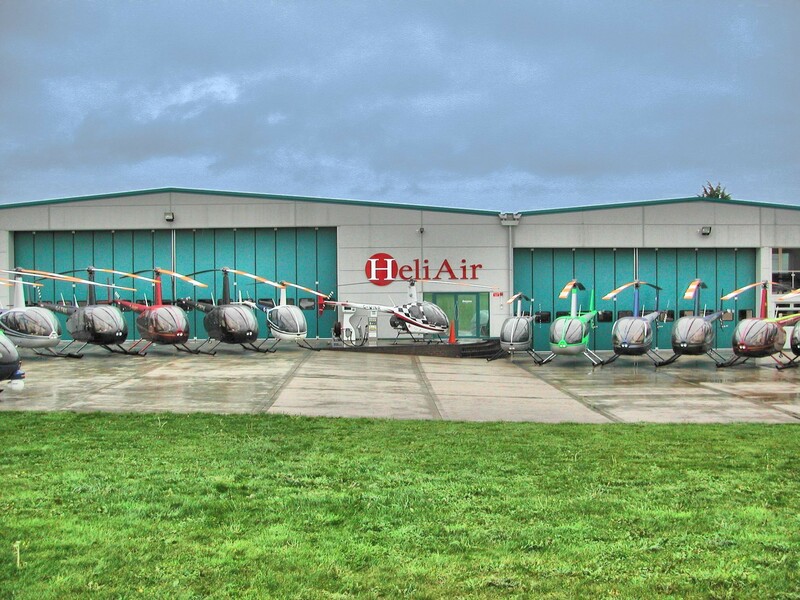 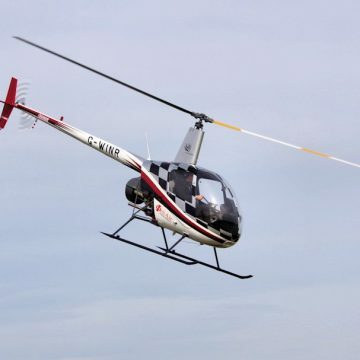 Take to the Thruxton skies on this exciting helicopter tour and see the surrounding area as you’ve never seen it before – from a helicopter at speeds of over 120 mph. 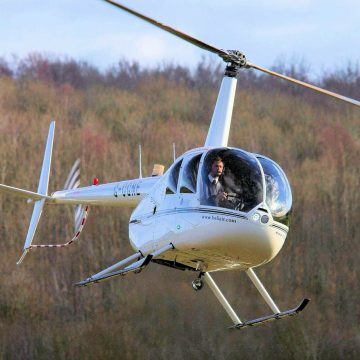 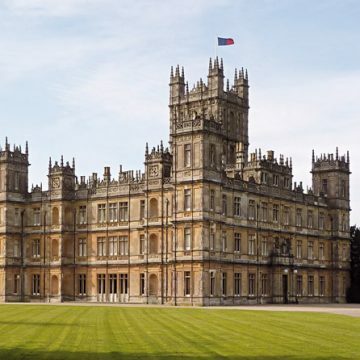 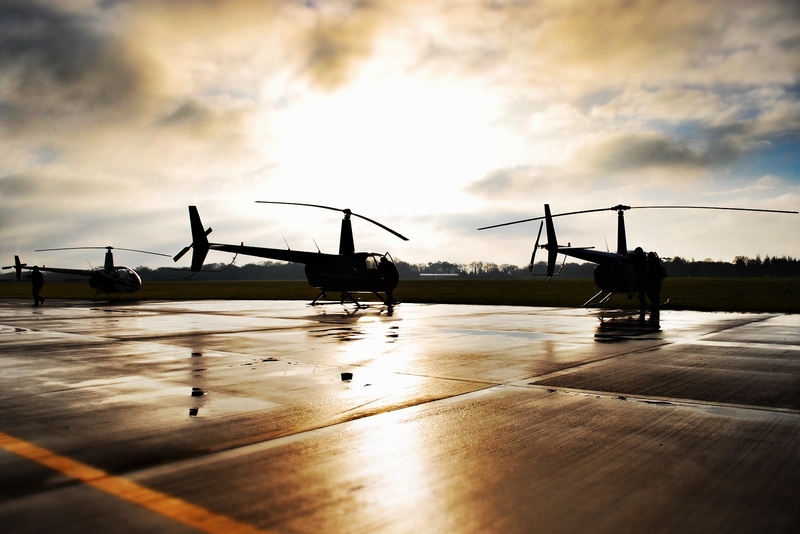 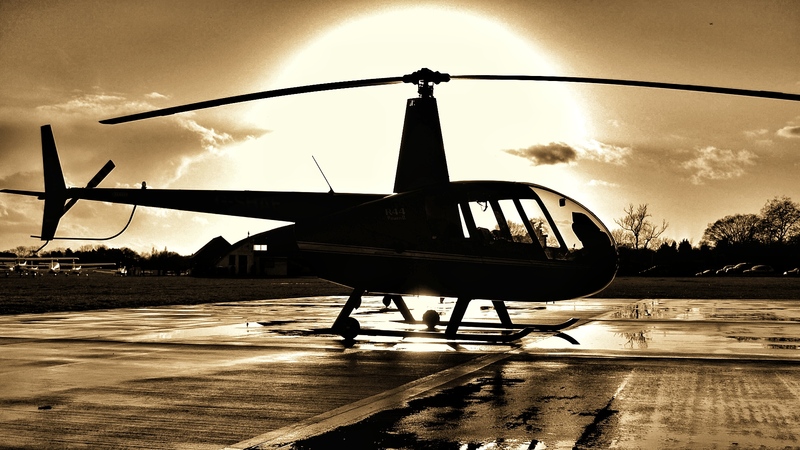 Helicopter flight for 5 minutes from Thruxton Aerodrome and the surrounding countryside. 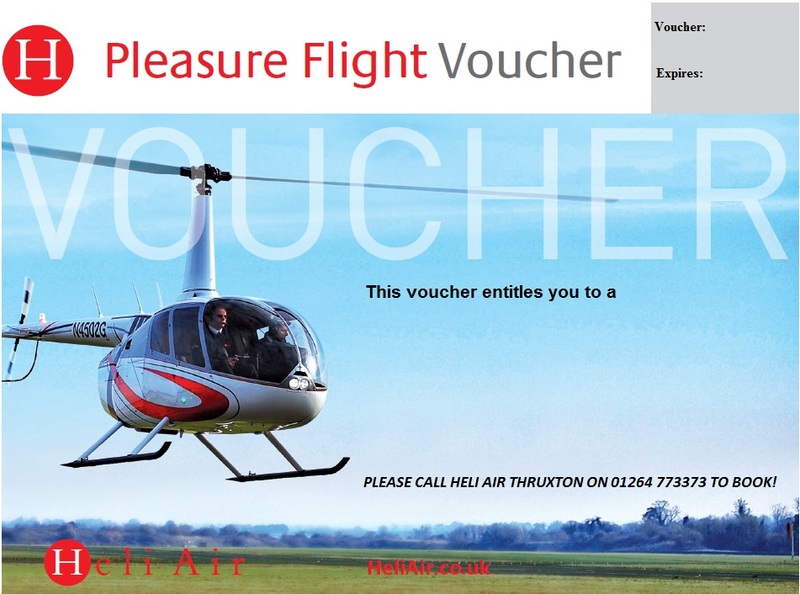 Please call 01264773373 to book your voucher.